Check out our meetup to find the next Vacoas-Phoenix event! 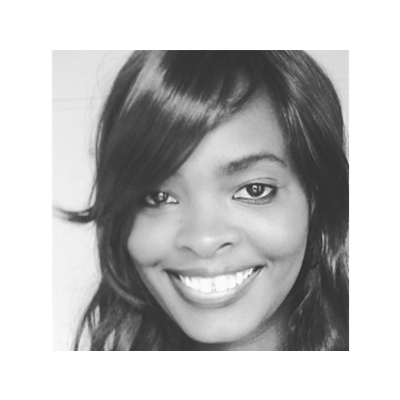 Milka is a Tech Consultant, passionate about Data Science, AI and web development. She is constant learner to know state-of-the-art in the field of interest. Milka enjoys working with legacy applications and processes due to figure out how to optimize and improve them.